If you were to walk into Burn at the Buff Club, the first thing you may notice is that it doesn’t seem like you are at a Monday night club and the second thing is the freshness of the night after 12 years of partying. 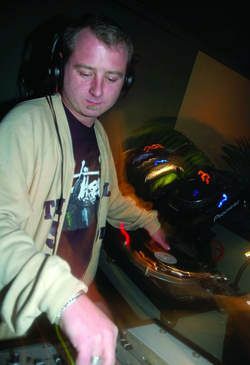 Burn has somehow found that magic potion that promotes youth and vitality in club nights as the music has the unique ability to be both new and cutting edge, though firmly rooted in disco and funk. Presided over by Normski, Zeus and Mash, Burn was originally set up as a free night for people working in restaurants, pubs and clubs as Monday night was always traditionally the big night off in the licensing trade. The club is still free to anyone with a trade wage slip, and the relaxed attitude of the DJs and promoters means that the emphasis is not on making money but putting on a good night.